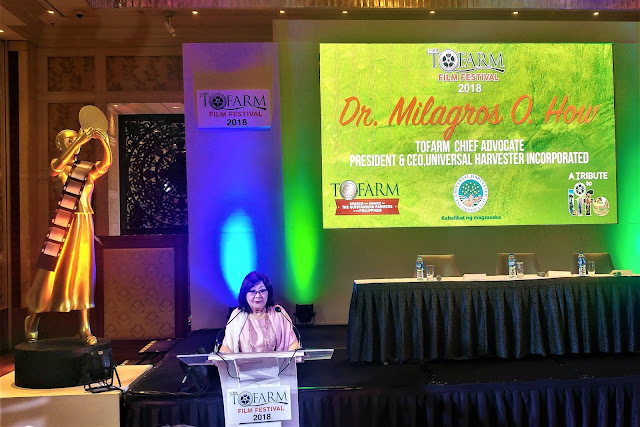 In the press conference held last March 14, 2018, at the Shangri-la Hotel Makati, the organizers revealed that the third edition of the TOFARM Film Festival (TFF) shall now include a TOFARM Short Film Competition. The brainchild of Socio-Entrepreneur Dr. Mila O. 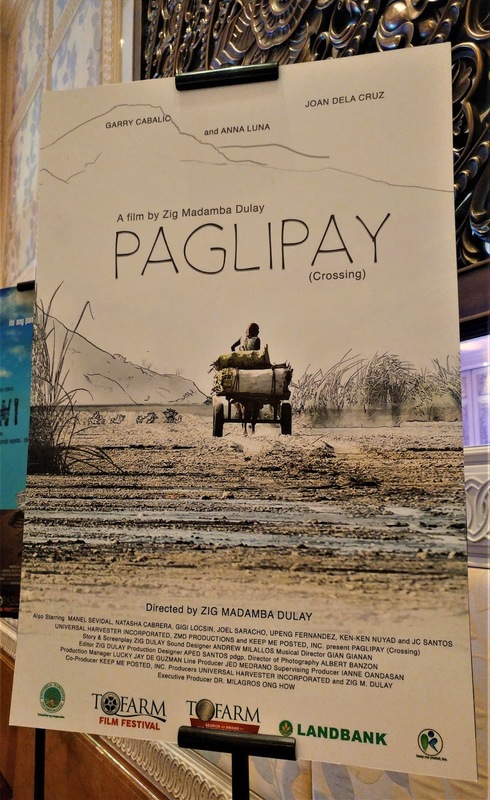 How, TFF is the only advocacy-driven film festival in the country today, with entries showcasing the lives, journeys, trials and triumphs of the Filipino farmer. "But after a lot of thinking, I personally thought it’s best to carry on what Direk Maryo started. The festival would be a continuation of his vision for the farmers and for our film industry. This is our tribute to him," Dr. How added. 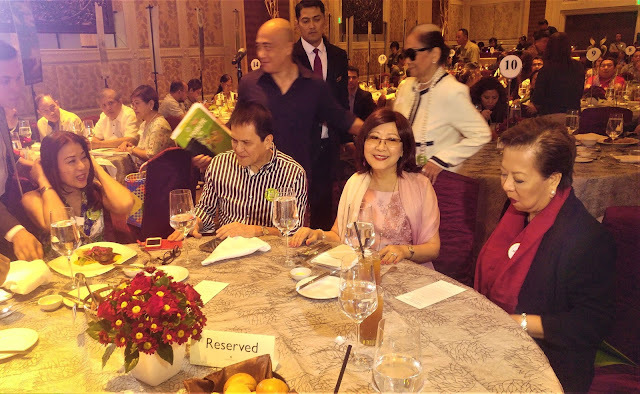 In the absence of Direk Maryo, Dr. How sought the expertise of three seasoned film personalities who will stand as Festival Advisers, Bibeth Orteza and Joey Romero, with Laurice Guillen as Consultant. The Festival Director, however, is yet to be appointed. "It's very overwhelming to get support from not one, but three well-respected people from the film and television industry. It motivates us further to come up with more meaningful films that, hopefully, will follow the success of our previous entries," Dr. How enthused. Just in the first two years of its existence, from 2016 to 2017, a number of TOFARM Film Festival entries have already gained international recognition following local exhibition. The weeklong TOFARM Film Festival 2018 will run from September 12 to 18, with the Awards Night slated on September 15. The festival committee is now accepting script entries for screening. Deadline of Submission is on April 20, 2018. For more information on how to submit original manuscripts, log on to www.tofarm.org. • Golden Owl Award - 22nd Aichi International Women’s Film Festival, Nagoya, Japan. 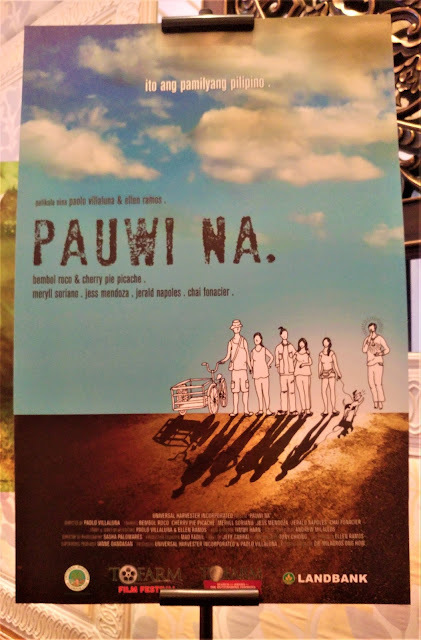 • Best Heritage Film in 4th Urduja Film Festival. Sounds like a great festival to support short films! Must be amazing be part of it! What an amazing festival! Just reading your post excited me. I love this festival to support the Asian film industry. You all need to be recognize more often! This sounds like such a great festival! It's always great to see life and culture represented through film.